KAMIS offers evaporation materials of the highest purity and in a variety of shapes and sizes to best fit your coil, boat, or hearth liner. The most common evaporation materials shapes are pellets, granules, rod, wire and starter sources. 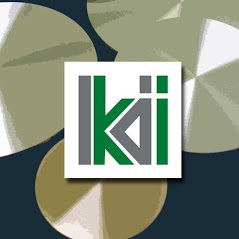 However, if you need an uncommon shape or size, contact KAMIS to see if we can meet your specific requirements. As we work with all organizations of varying sizes, evaporation materials are available in bulk and also in small R&D quantities. Below is our sample materials list, if you need something that is not listed, please contact us.